Need deck repairs? Then, you’ll need a team of trained professionals with years of experience to get the job done right. 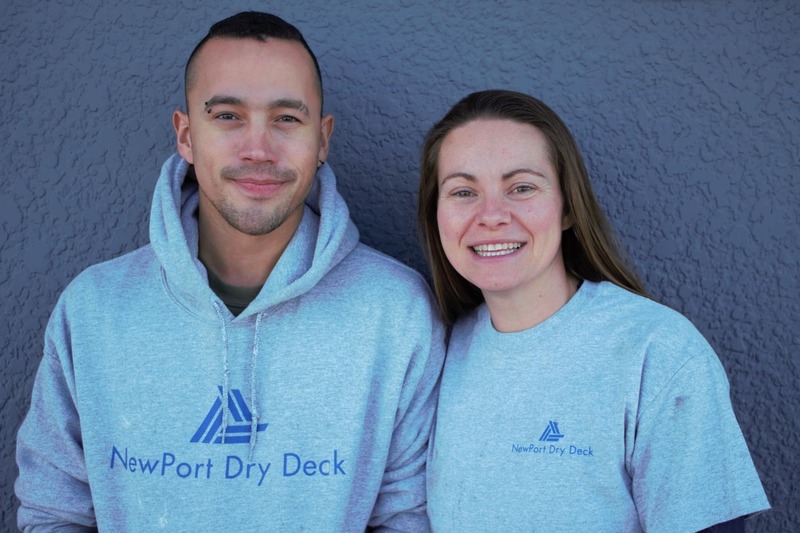 Whether you’re looking to repair, renovate, or upgrade your existing deck, you can always count on NewPort Dry Deck to handle all your decking remediation needs. 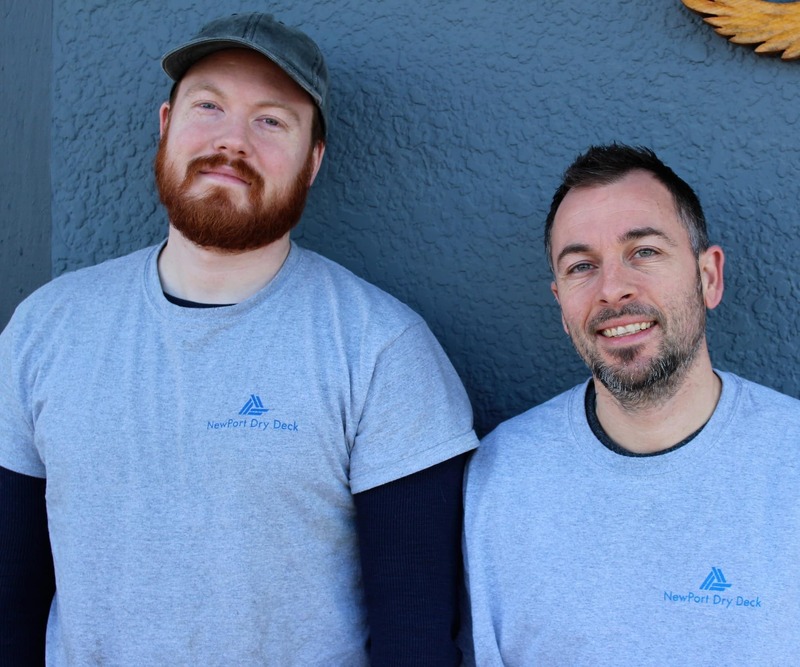 Here at NewPort Dry Deck, we provide the highest level of service and quality exterior products. Our talented team is personally committed to meeting and exceeding all your decking expectations. We stand behind all our workmanship and materials. That’s why our decking solutions are backed up with a 20-year warranty. When you choose us, you can rest assured knowing your home is well-protected from whatever Mother Nature has in store, guaranteed! 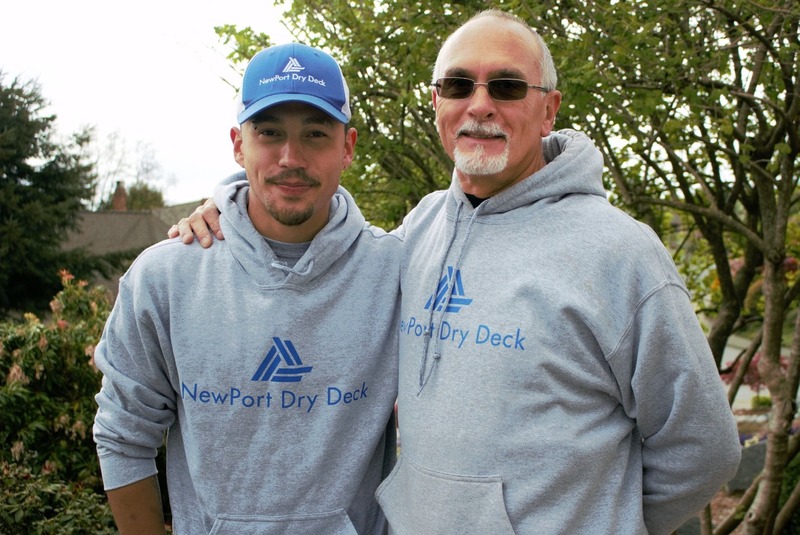 NewPort Dry Deck is a family owned and operated business—and we love what we do. Our family is the driving force behind every aspect of your decking job, from carpentry and waterproofing to coating and even accounting. When you request a quote, the owner of the company will personally visit your home for an in-person appointment. With our superior products, unsurpassed service, iron-clad warranty, and team of skilled professionals, it’s easy to see why we are second to none when it comes to deck repair. 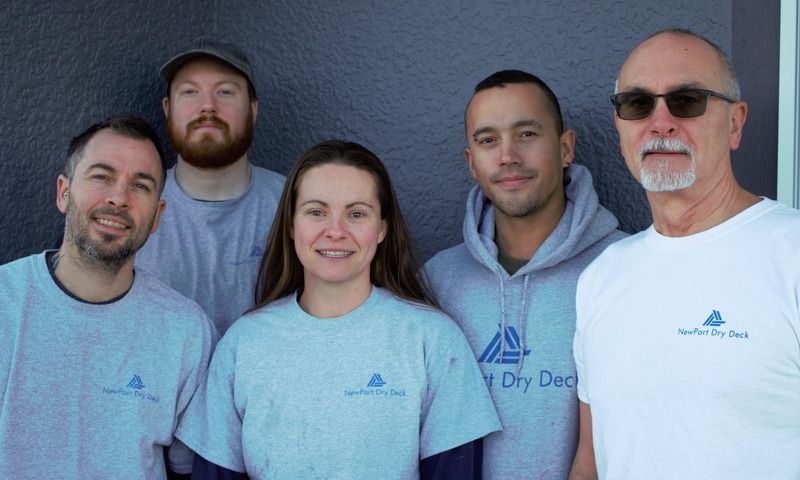 Take it from leaders in the deck remediation industry—when it comes to quality decking repair, the best team gets the best results.